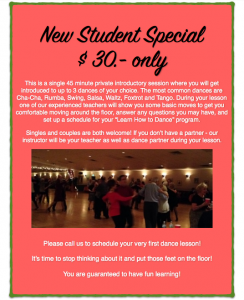 Welcome to Starlite Ballroom, the home of Indianapolis Ballroom Dance Lessons. Starlite Ballroom is a dance school dedicated to teaching ballroom dance lessons, social dancing, salsa dancing, competitive ballroom and wedding dance lessons. 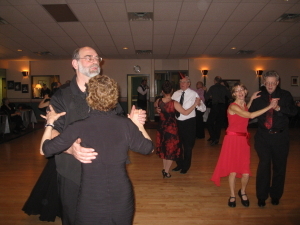 Our ballroom dance school is one of the largest foot prints in the country. 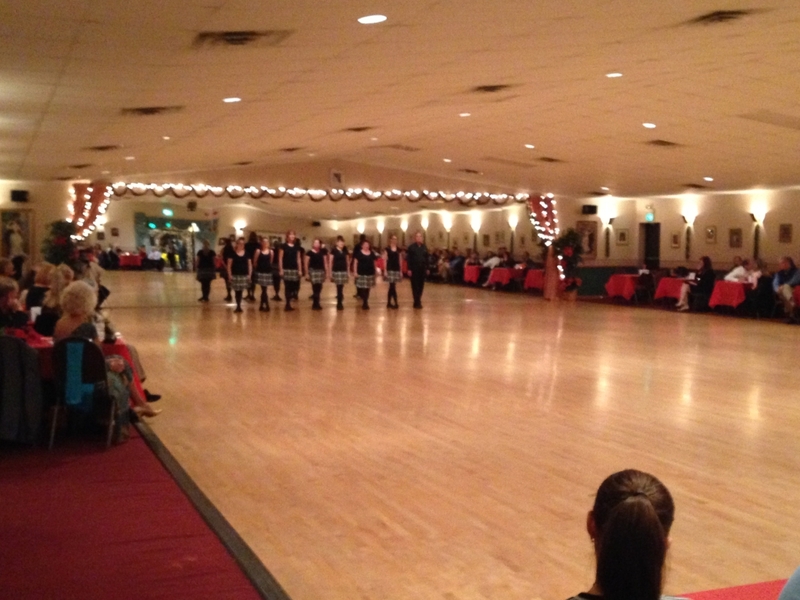 Students travel from all over the midwest to train with Starlite Ballroom. 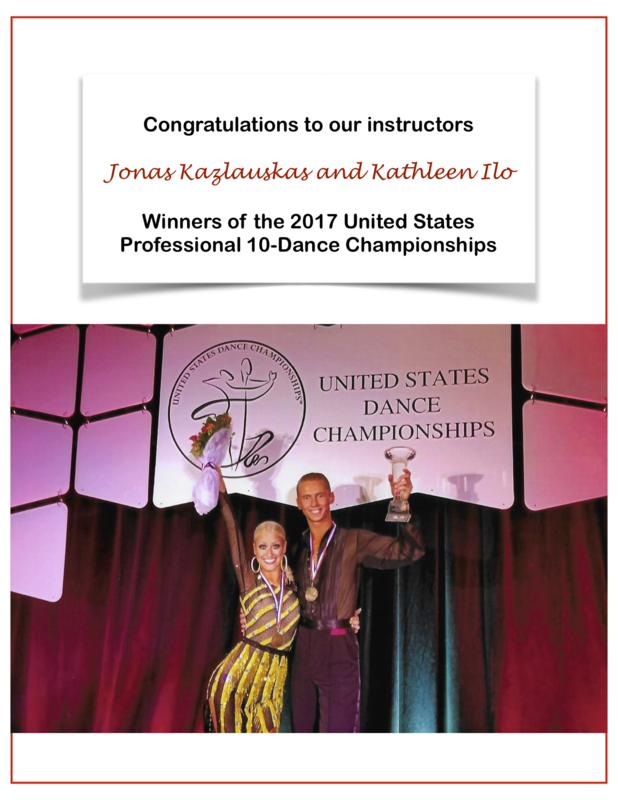 With over 60 years of combined experience, we guarantee the best quality instruction in Indianapolis. 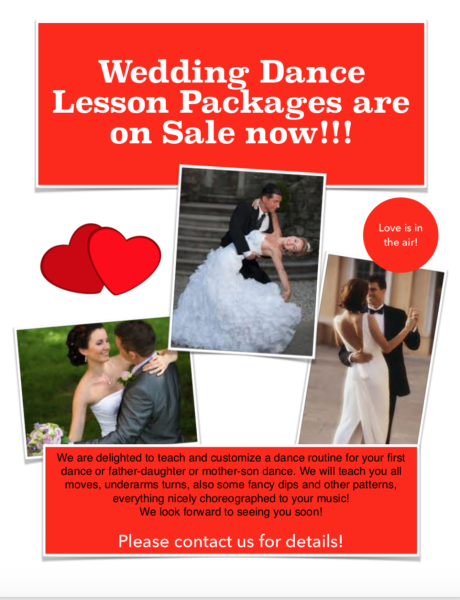 Our ballroom dance lesson programs are designed to fit each students level and needs. 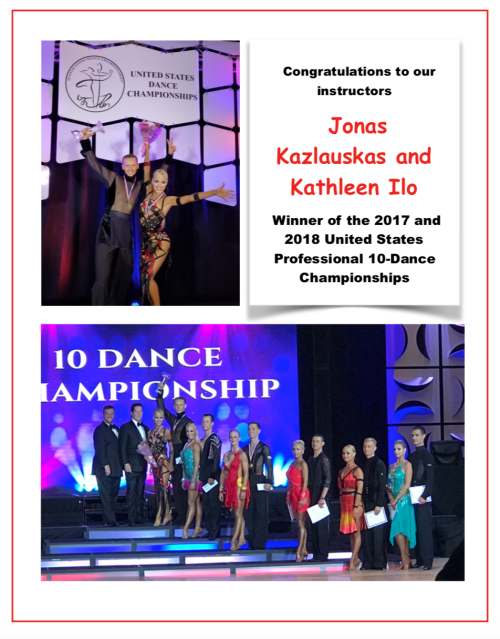 From time to time we have social dance parties and special events to give our students the opportunity to practice their new skills learned during their dance lesson. 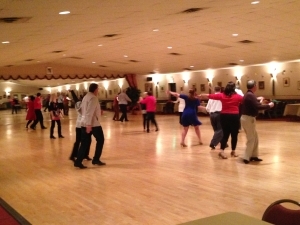 We find that our students love the atmosphere here at Starlite Ballroom. The clients are very supportive of each other and continue to inspire each other. We feel like a big family. Dancing shouldn’t be scary. 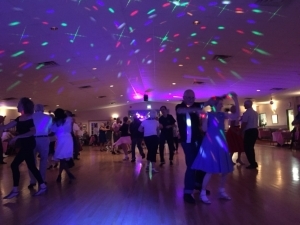 Taking ballroom dance lesson is the beginning of a new you. Any Swing Goes Dance Party is open to everyone. Lots of Swing and other latin dances, but also some ballroom. 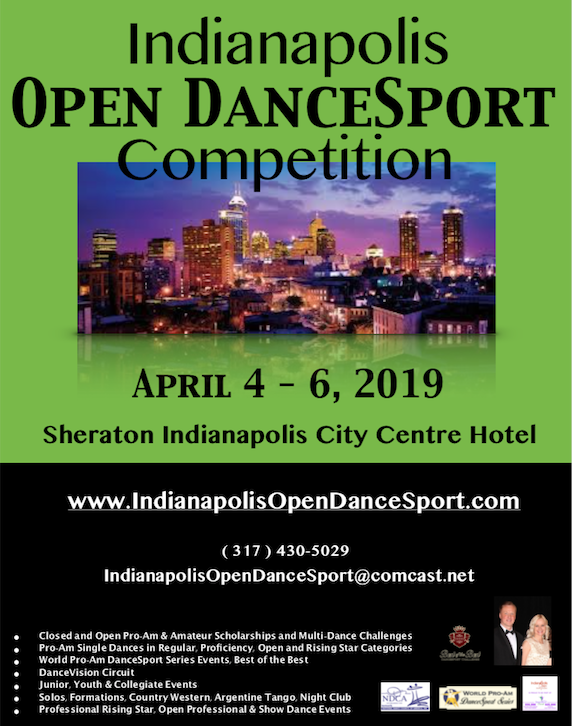 For more info view their website www.indiana-dance.com/asg 7pm is group class. Dancing starts 8 pm. Continental Dance Club. 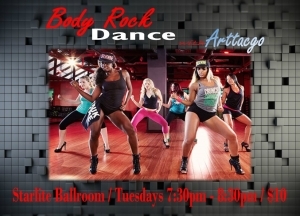 Dancing 7.15 – 10 pm For more Club info visit: www.continentaldanceclub-indy.com or phone: 317-767-4040 Starlite Ballroom 5720 Guion Road, Indianapolis, IN. 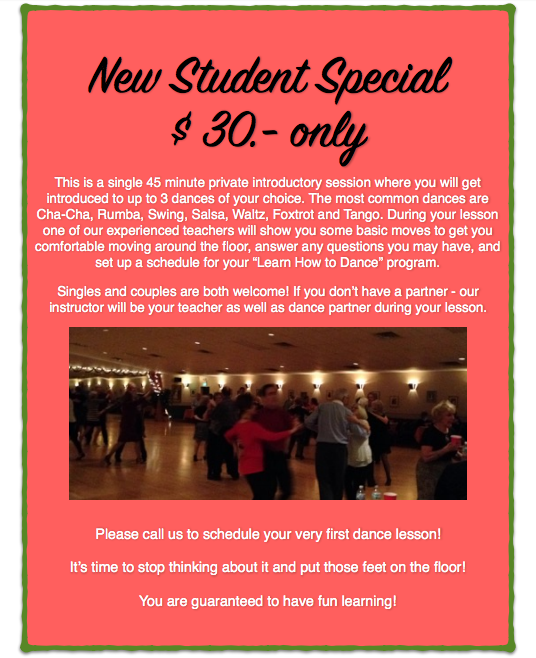 Please join us for this Intermediate level Rumba class. No partner needed. New patterns and technique will be introduced.